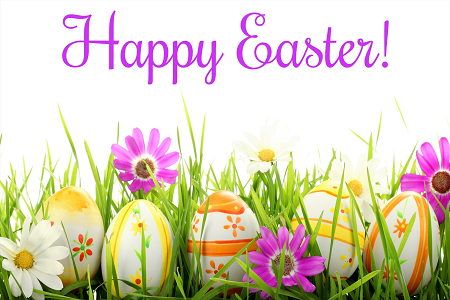 The KARTS’s Office will be closed Friday, April 19th. 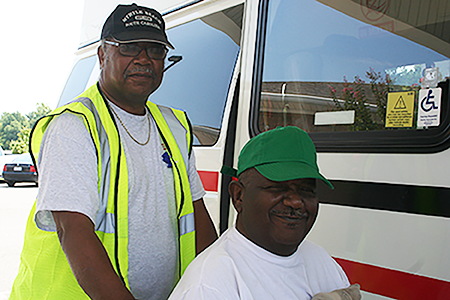 Transportation will be provided for dialysis & employment passengers only. The Around Town Shuttle will operate on a regular schedule. 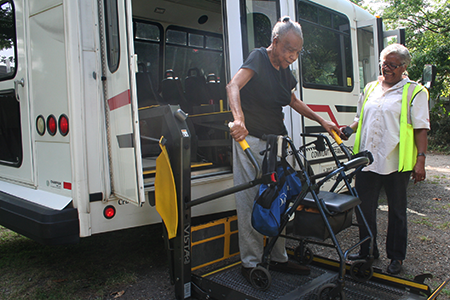 The Oxford Loop Shuttle will operate on a regular schedule. KARTS’ Staff & Drivers wish everyone a safe holiday. 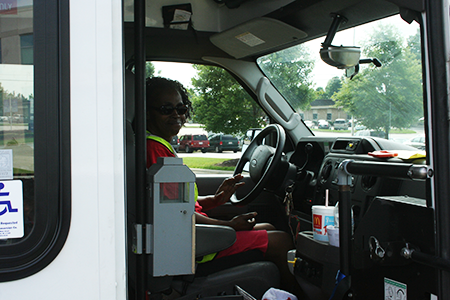 To provide safe, dependable and accessible transportation services in the most efficient and effective manner possible in order to improve mobility, support livable communities, enhance local economies, and provide opportunities to expand horizons of the citizens of Franklin, Granville, Vance and Warren Counties. Looking for reliable transportation to the doctor, grocery store, pharmacy or work? Our goal is to provide transportation that is convenient, safe, affordable and dependable. KARTS serves Franklin, Granville, Vance and Warren Counties. Do you know about the Around Town Shuttle? The shuttle offers 40 convenient stop locations all over Henderson, running every 45 minutes. You can get to the bank, the doctor, the grocery store and more – for only $1 each time you board. Looking for a great job, with competitive pay, great benefits and the opportunity to meet and work with amazing folks? Consider applying today to be a part of the KARTS family! Got a question about a route, fares, schedules or closings? Feel free to send us an email or give us a call. We’re here to help! 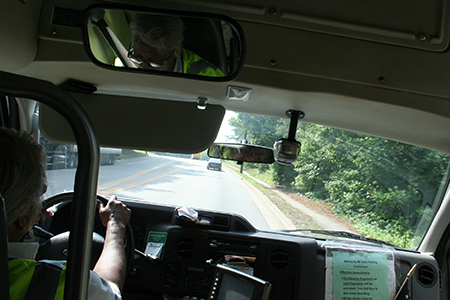 We are currently operating our routes and KARTS' service on schedule.